Every look needs the perfect accessory - we bring super stylish sunglasses with round frames, trapezium frames and polarized sunglasses. 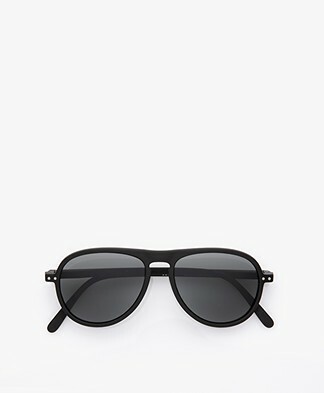 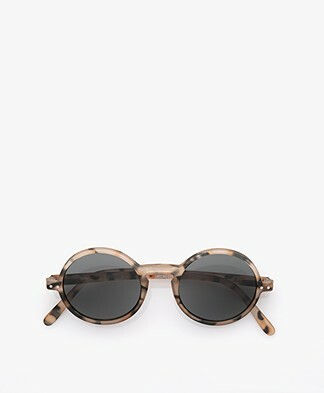 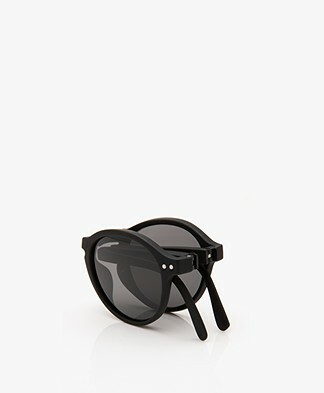 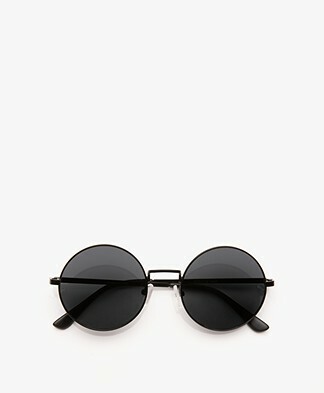 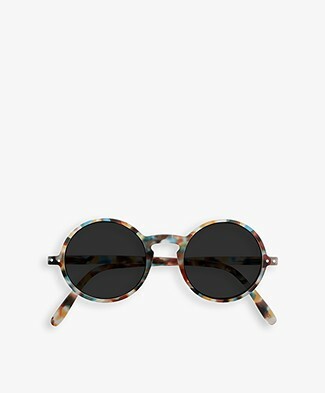 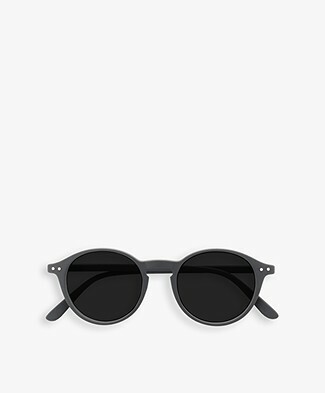 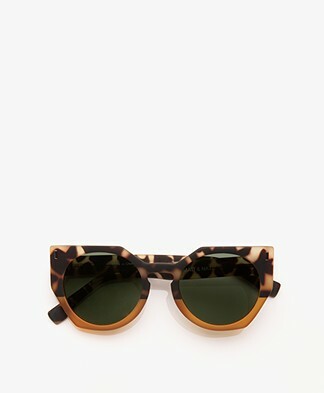 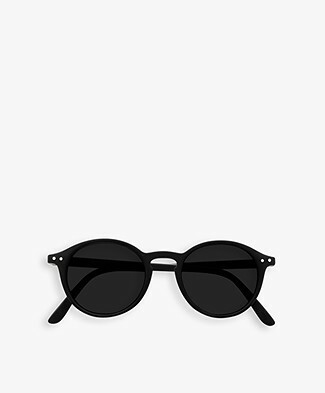 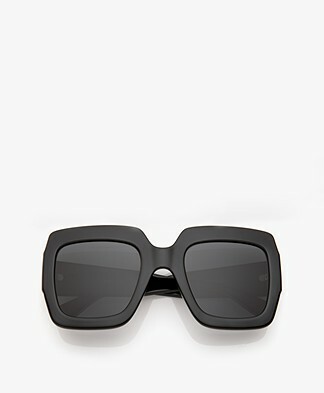 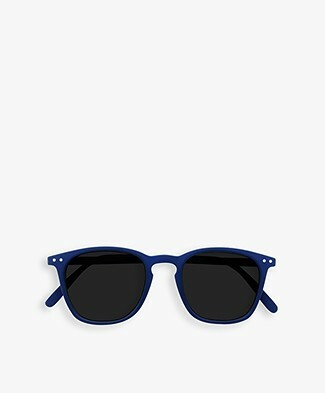 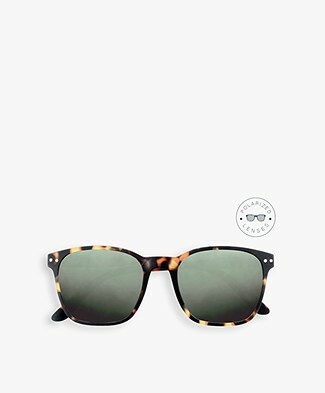 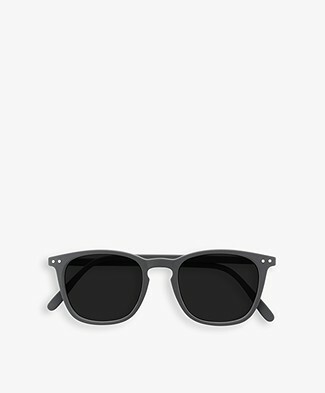 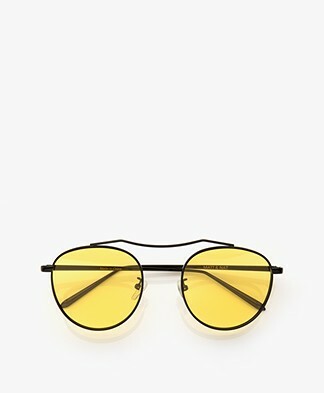 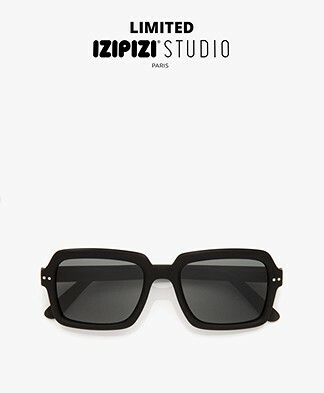 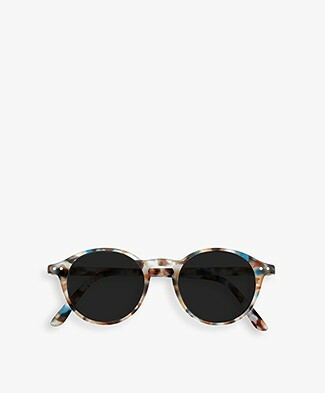 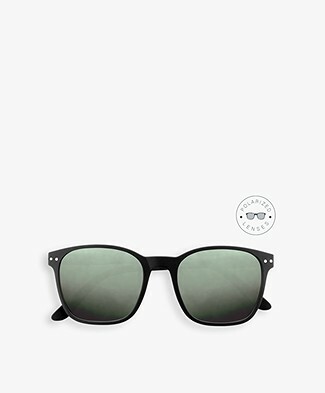 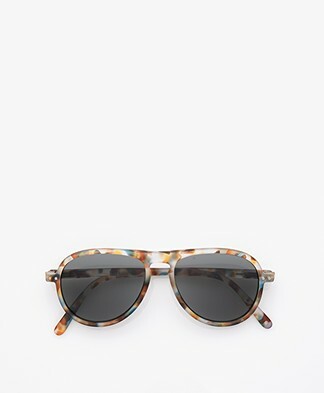 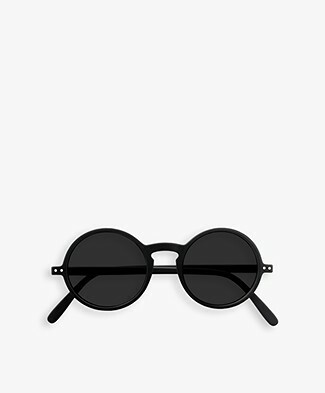 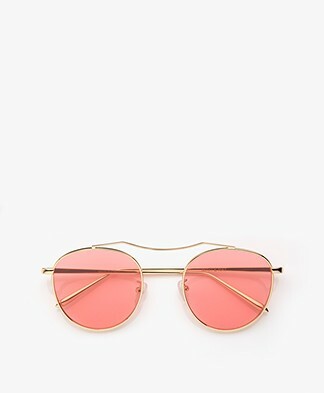 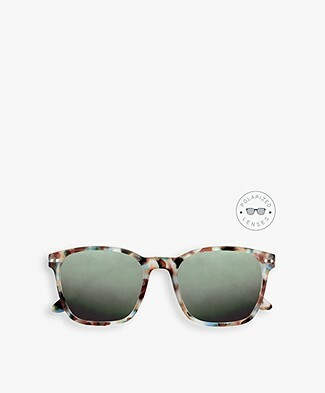 Our sunglasses come in timeless black, trendy bright colors and retro tortoise designs. 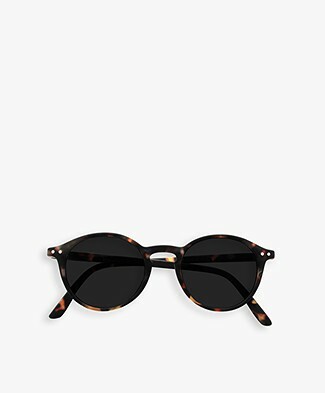 Pick your favorite sunglasses and style endlessly or go for a personal collection in different - another pair for every outfit. 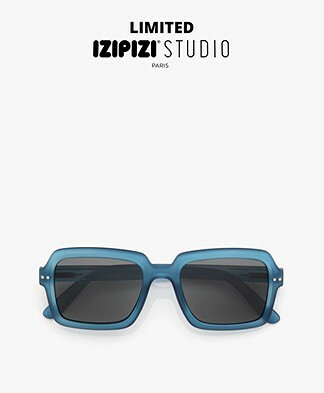 Our sunglasses are also perfect to wear during sports activities or in the car. 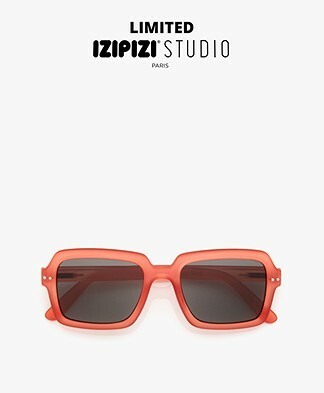 All sunglasses offer 100% UV protection.